Every year at Christmas time, many people try to remember the last time they’ve had a white Christmas. The interactive team of the Funke Media Group not only wanted to answer that question, but also turned the visualization into something their readers could use on Christmas Day: data driven gift wrapping paper. As soon as December is approaching and the first Christmas markets open in Germany, people start wondering if it's going to be a white Christmas. And soon, because snow in December has become very unlikely in most regions, they try to remember the last time it did snow on Christmas in their hometown. "Haven't there been more snowy Christmasses before?" Meterologists, but also journalists, get to the bottom of this question every year. They give forecasts for the approaching Christmas, but also take a look at the weather records of recent years. Data Journalism teams, too, have already covered the topic "Snow on Christmas" with data visualizations and analyses. Seeing Christmas approaching, Funke Interaktiv also wanted to prepare a special project for our readers. The only question was what to do. We didn't just want to do anything. It had to be christmassy, but also interesting or in any kind valuable to our reader. Plus, there was a time issue. We still had plenty to do for the other two projects we planned to launch during the last week before Christmas: our Geo Data Merger – an open source tool for data driven people for merging datasets – and our interactive map on wolve territories. So there wasn't much time for a big analysis or report. The first idea was to do a classic visualization of the snow history on Christmas Eve. But, working for several local newspapers, we had to ask ourselves if the mean snowiness on Christmas in Germany would be interesting enough for readers that live across the whole country, experiencing different weather conditions. Plus, us being a little late to the party, it wouldn't be the first visualization they'd see this year showing the exact same thing. So we quickly rejected the idea and continued working on our other projects. Then, a few days ago, we changed our minds: Why not do the classic visualization after all? BUT let the users choose their own hometown, AND turn the result into something useful for Christmas Day – wrapping paper, a poster as a last minute gift or a christmassy postcard! We got historic and current measurements of all stations of the German Weather Service and coded the three Christmas holidays according to how much snow they had. If an address is typed into the search bar, the value of the closest weather station is retrieved for each year since 1947. 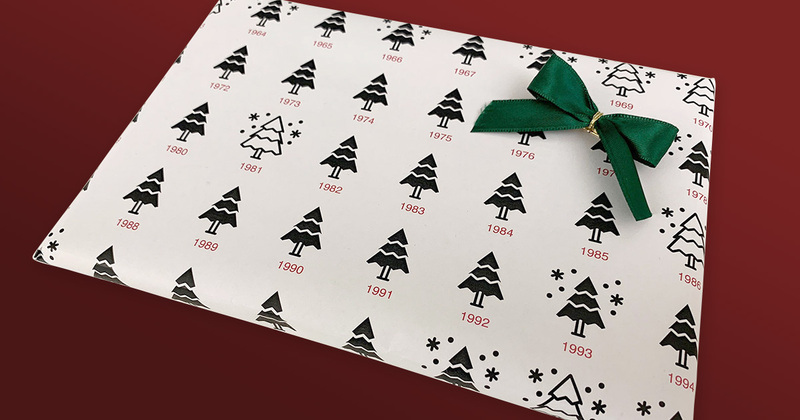 The highlight of the project: readers can print out their individual snow history as a PDF file and use it as they like, for example as gift wrapping paper. So, if you don't have any wrapping paper left or still need a Christmas card, we invite you to try our application yourself. And, if you use our dataviz in any kind, we would love to see a snapshot of it! Just tweet us @funkeinteraktiv. We wish you a merry, merry Christmas and a Happy New Year! Funke Interaktiv is the interactive and data team of the Funke Media Group. 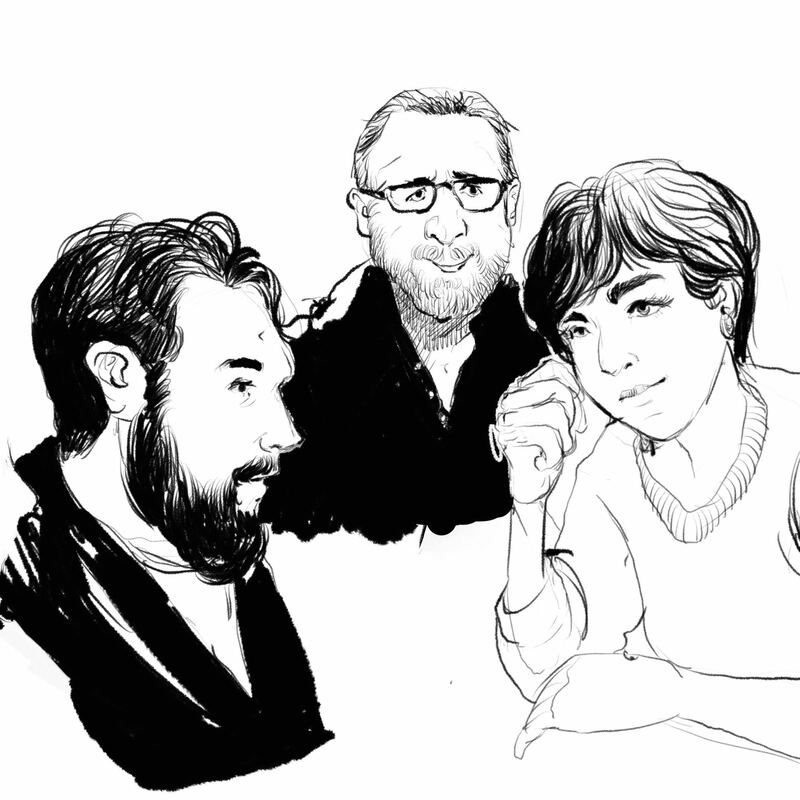 Formerly known as the Interactive Team of the Berliner Morgenpost, the journalists, developers and designers regularly publish applications, graphics, maps and storytelling formats for the titles of the Group — still including the Berliner Morgenpost, but also other German local newspapers like the Hamburger Abendblatt or the WAZ.